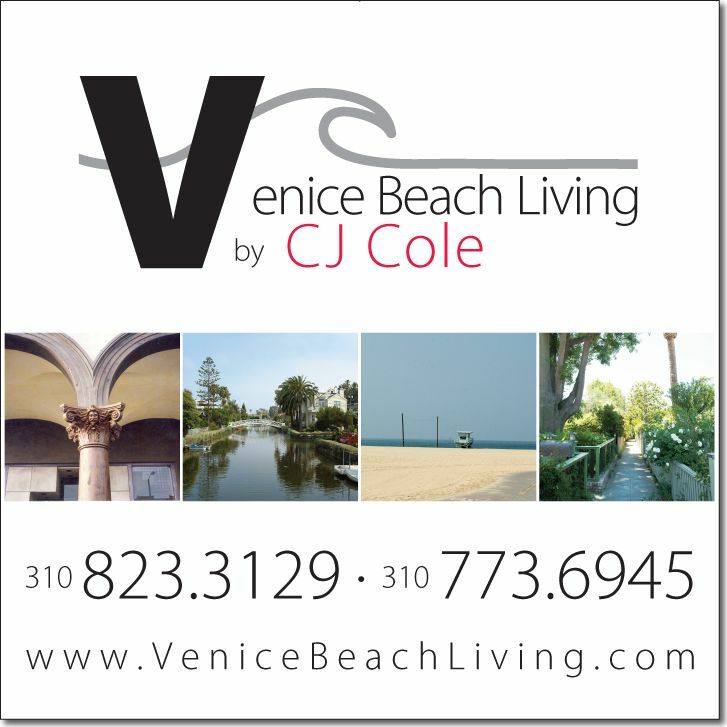 Venice Beach Living is a boutique real estate concept specializing in Venice, California … established by CJ Cole, broker, a specialist with over 30 years of Venice real estate sales. CJ only works with a few select clients at a time. She provides expert, personalized service. Her mandate is to sell every property she lists … and to find every buyer she represents a home that meets his or her needs. Her best advertising is her satisfied clients. “Exclusively Venice” … I began my real estate career over 30 years ago with the dream of sharing and selling the Venice, California, lifestyle. Always focused on the Venice community and its people, I have become the all-time expert on this niche market. Leveraging the highest level of skill and experience, along with superior market knowledge, smart tech and stellar one-to-one personal service, I offer today’s home sellers and buyers the results they demand. And as long-time Venice Canals property owner and an active part of the Venice community, I have first-hand knowledge of the schools, parks, shopping, as well as those great little restaurants & other “finds” that often take years to discover. I gladly share my knowledge & enthusiasm for the area, because I want you to enjoy this community as much as I do. 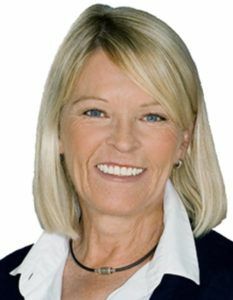 I am an active supporter of Venice … through direct participation in projects, events & community associations and through the integrity I bring to the practice of real estate. I offer the most knowledgeable, insightful, well-organized and tech-savvy communicative service available. Full time real estate professional since 1987.